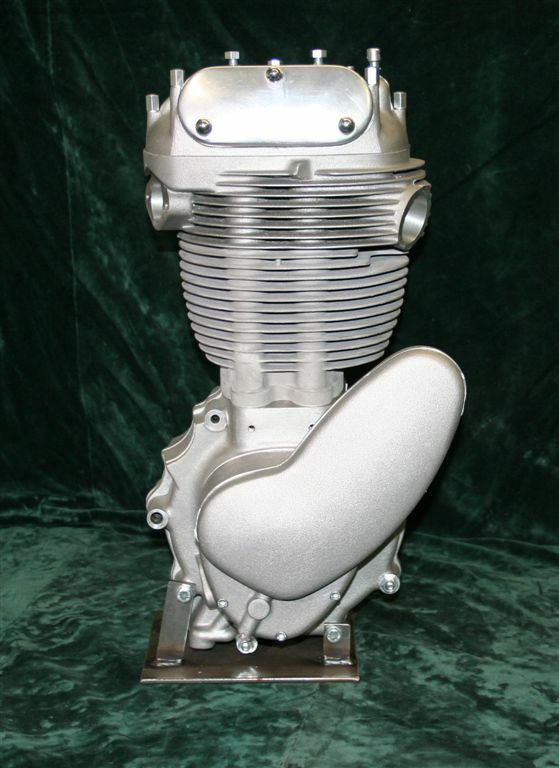 Makers of BSA Goldstar and Matchless G85CS engines and parts. • ABSAF is a small precision engineering company making durable classic bike parts using modern equipment and new materials, making full use of all the advances in material development. 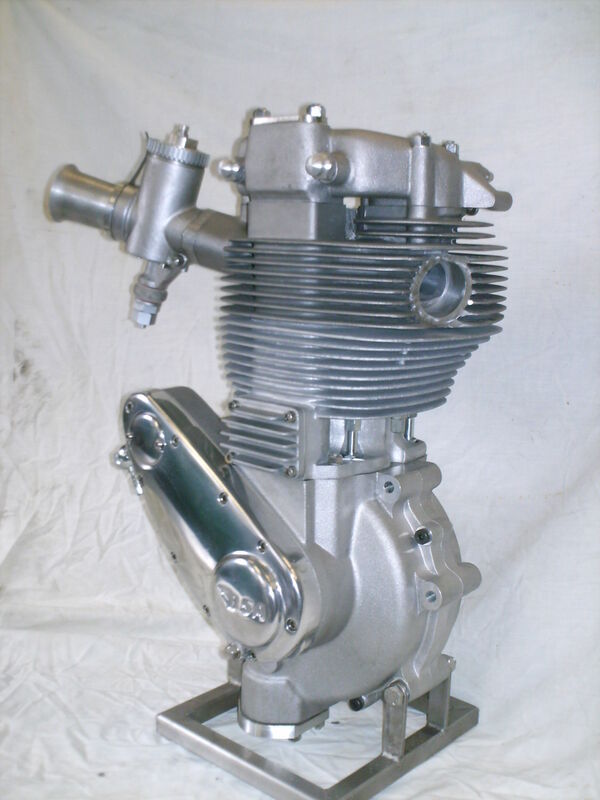 • ABSAF not only makes spare parts which are fully interchangeable with 'old-style' parts, but also special racing parts, complete engines and frames. • ABSAF can make one-off parts, recondition parts and do various conversions to keep your bike up to date. • ABSAF has been frequently named in the international press, without exception the reviews have been extremely positive. • ABSAF made the engines which made their riders champions in Britain, the USA, the Netherlands, Spain and several other countries.